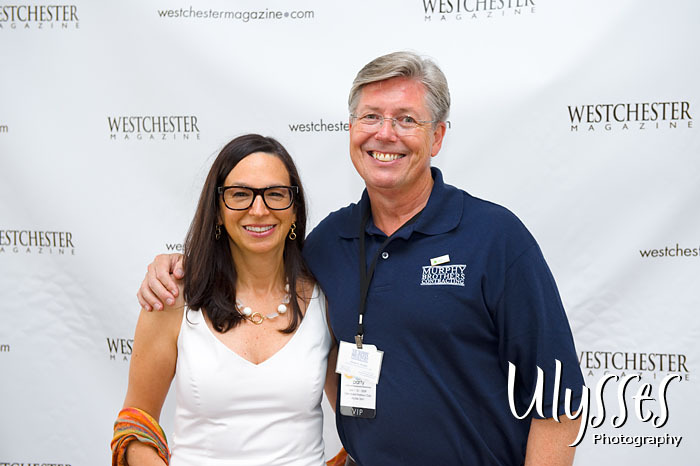 Each summer Westchester Magazine hosts one of the most fabulous collections of Westchester area vendors for a party like no other. If you’ve been searching for the absolute best, the most different, and the newest, then you have to look no further than the Best of Westchester Party 2009. 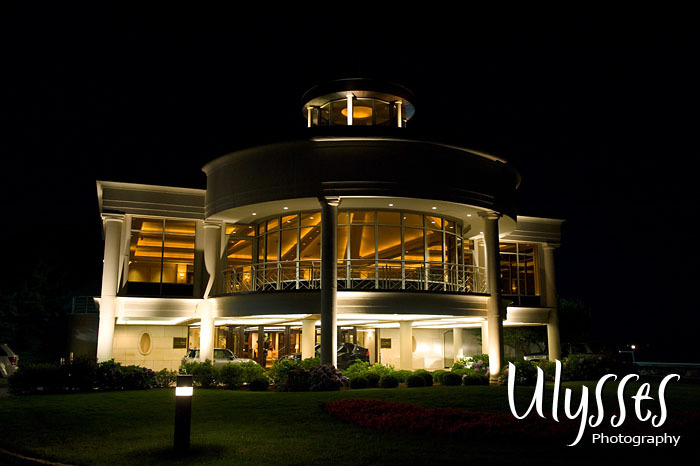 A red carpet entrance greeted the literally thousands of men, women and children who flocked to this gala event at the Glen Island Harbour Club. Jenni and I were privileged to be on location to photograph and enjoy the party ourselves. 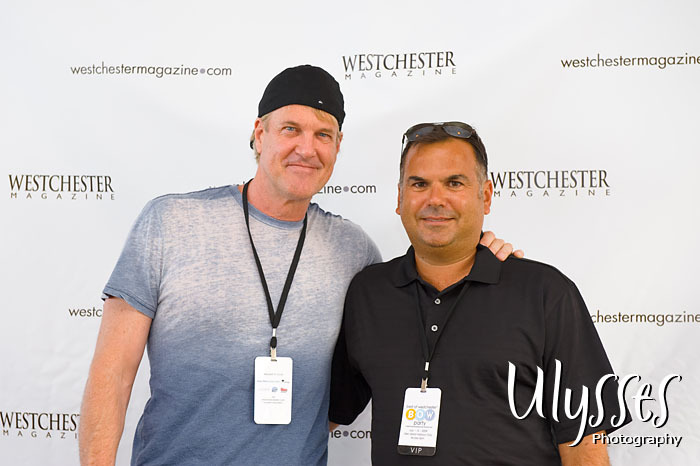 We spied a few celebrity faces including musician and television host John Tesh. We even had a chance to see some of our very own wedding couples of both the past and future. It was so good to see them again! The editors and the readers of the magazine have cast their votes and selected the cream of the crop when it comes to food & drink, night life, shopping, arts & leisure, health & beauty, home accessories, and so much more! 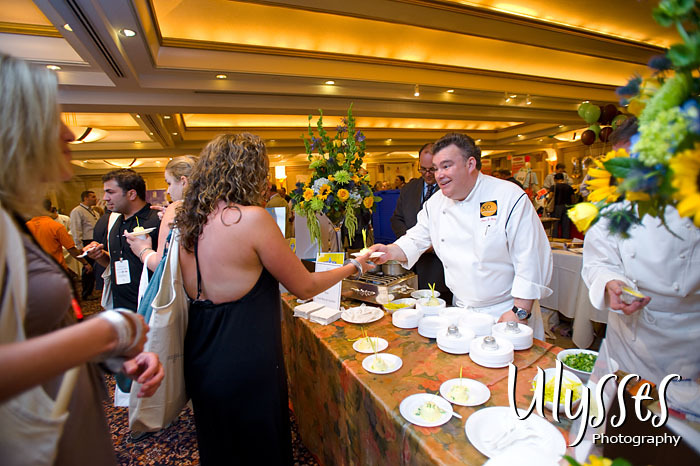 Whether you’ve been on the hunt for the the perfect way to pamper your body, the ideal opportunity to party the night away, or the ultimate wining & dining experience, you’d be certain to find it at the Best of Westchester Party 2009, an event not to be missed! UPDATE: The entire gallery of photos are available for viewing and purchase. 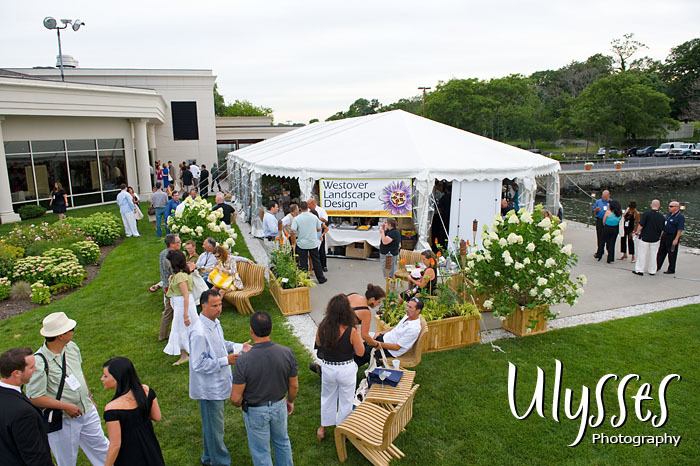 Just go to our main website, and click on the “Client Proofs” section to find the Best of Westchester Party 2009. Enjoy!